The Peterson Group ; Wholesaler company that sells mobile accessories and computer peripherals. We take great pride in the providing only quality products to our customers. This is usually packaged for free along with the other basic essential once you buy a brand new laptop. 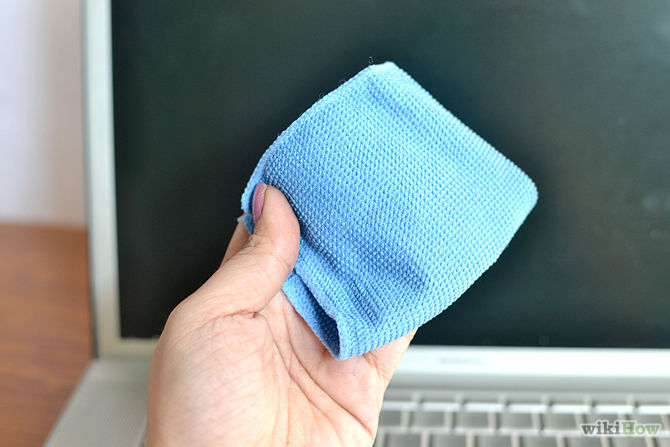 Microfiber cloth is one way to clean your devices of fingerprints and grimes without using water or any fluid which can cause electronic damages and dangers. It also works directly as advertised. You can just wipe it off on your device’s surface. It is also available for sale on retail stores for a cheap price although you can use a fraud version using any available cotton cloth. 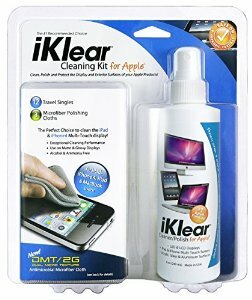 If you prefer cleaning materials which ensures that your devices would look good as new, various cleaning screen fluids are available that can get the job done nicely. iKlear Apple Polish is reviewed as one of the best in the markets of Jakarta, Indonesia and Bangkok, Thailand. What makes this cleaning agent stand out is because it does not contain any ammonia or alcohol which is two of the cleaning agents known to eat away protective layers of your screens and keyboards. There are times when the dirt is too thick that neither the microfiber nor cleaning sprays can wipe it out. These profuse grimes may have been accumulated from years of under maintenance or collected in the nooks and cranny parts of your devices. Cleaning compounds are mostly used for this challenging ordeal. The compound, which resembles a gooey and slimy substance, can shape shift and sip into the hard-to-reach corners and pick up the accumulated dust or dirt. 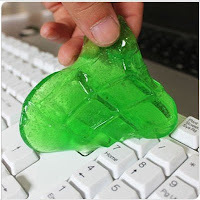 Moreover, after you are done cleaning, you can still store the excess goo for future uses. These cleaning tools are available in many retail stores especially in mobile kiosks and stalls. For bulks and large quantity orders, you can sign up a form through the Peterson Group website http://the-petersongroup.com/ for Asia-Pacific locations.